29th International Conference on Nursing Practice : Vydya Health - Find Providers, Products. As Science is Dynamic and is continually evolving with new therapies on Horizon, within this field Nursing plays both as an art and as a science for caring the individuals suffering from untold pain physically and mentally. 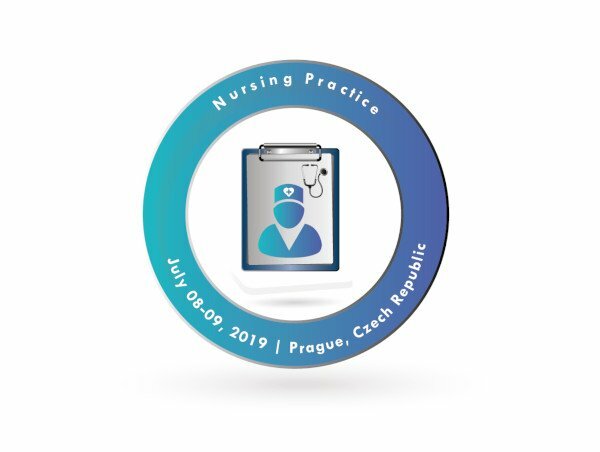 Allied Academies takes a pride to announce the “29th International Conference on Nursing Practice” on July 8-9, 2019 at Prague, Czech Republic. 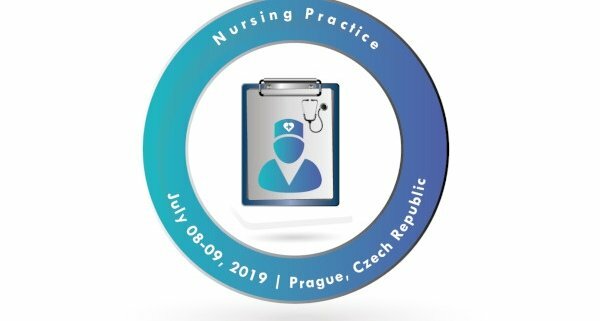 A Gathering of experts to upgrade the practice of Nursing in Human Well-Being, our speakers and participants avail chances to learn and share their knowledge among their global peers. The accepted abstract will be published in Journal of Intensive and Critical Care Nursing which will be provided with unique DOI number. Speaker and Abstract pages created in Google under your name will attract worldwide acknowledgment to your profile and research and it will be visible to 35K researchers across the globe.